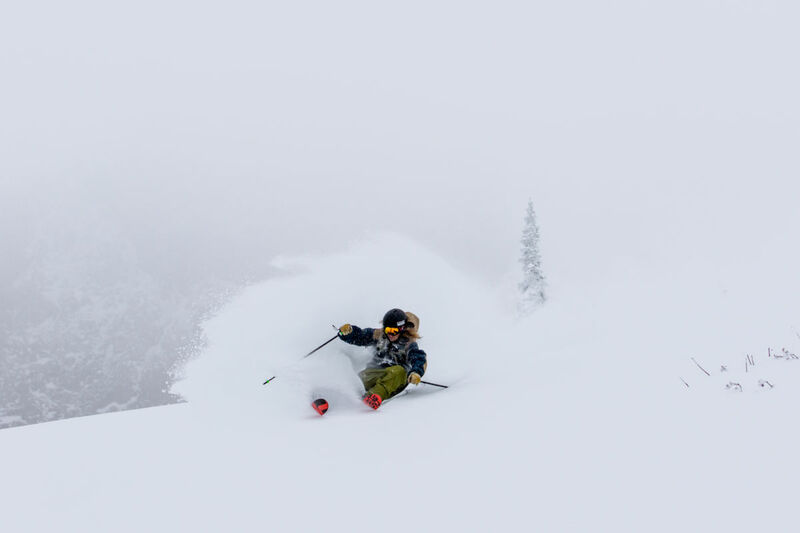 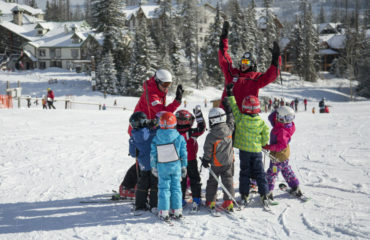 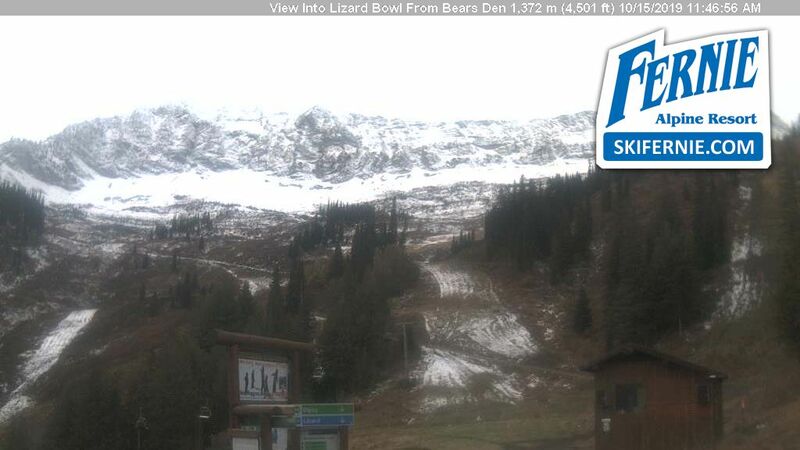 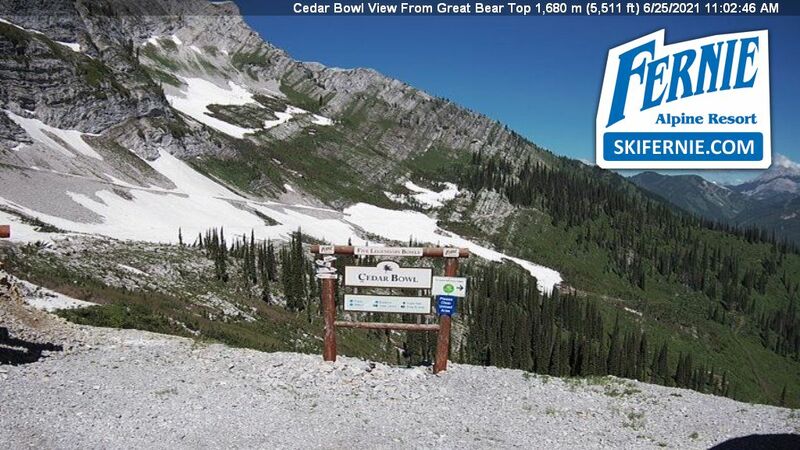 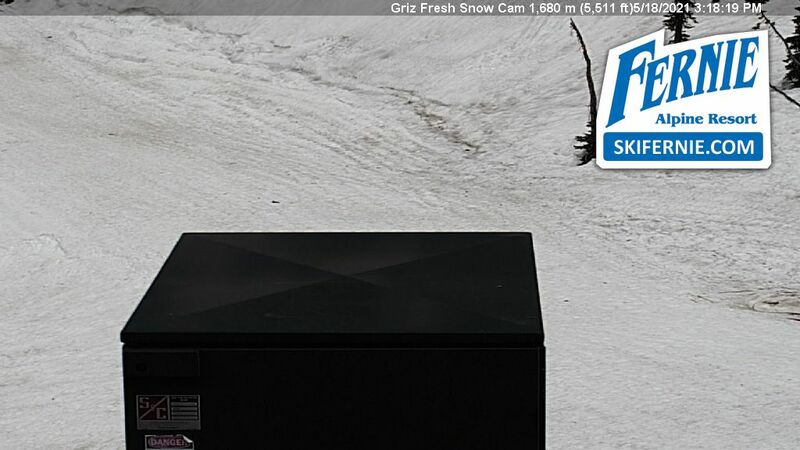 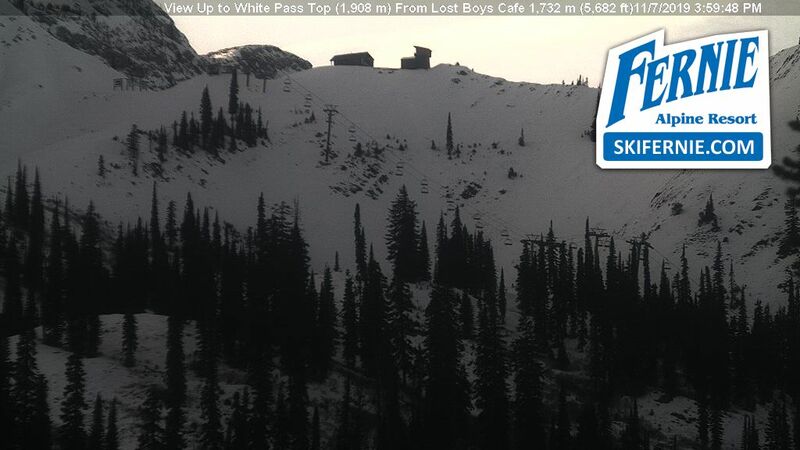 Fernie, BC – Near record early season snowfall kicks off skiing and riding season in a big way! Fernie, located along the famed Powder Highway is reaping the benefits of Mother Nature- with this season now verified as a La Nina winter and actual snowfall proving out the forecast for a snowy, long winter – we are stoked here in Fernie, B.C (to say the least). 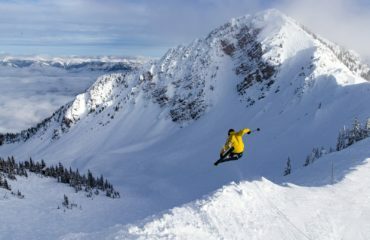 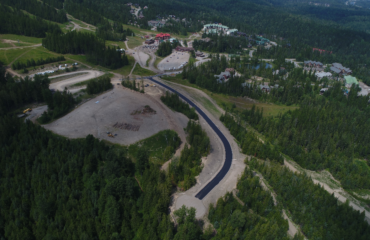 Visit Fernie Alpine Resort this Saturday & Sunday, November 25th & 26th to get an exclusive preview weekend of the season to come! 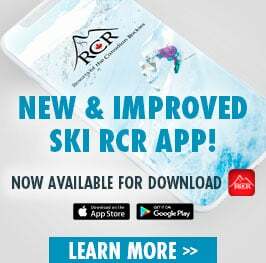 All resort service & ticket information can be found on our Events Calendar, check the Snow Report & RCR App for the most up to date snow conditions and weekend lift information.